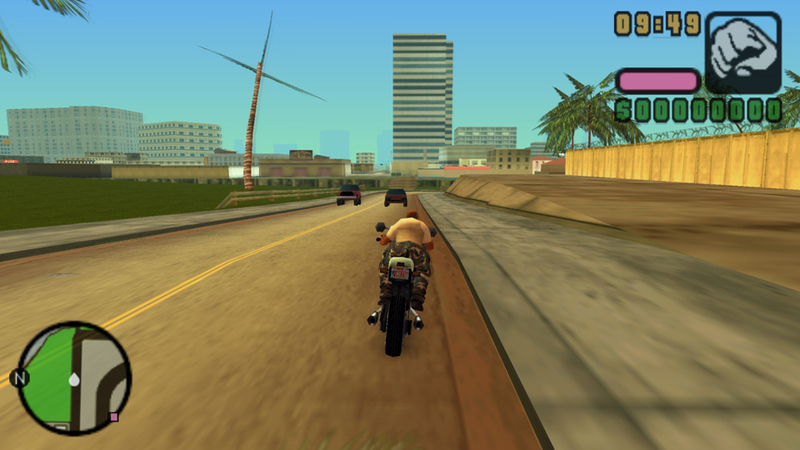 Rockstar continues to support PS2-on-PS4. PS4 games enter the Instant Game Collection. Real Boxing gets a $1 discount. Ask PSLS: What Do You Think of the September 2013 PlayStation Plus Free Games in North America & Europe? Get your Move controllers ready for Resident Evil: Chronicles HD Collection.